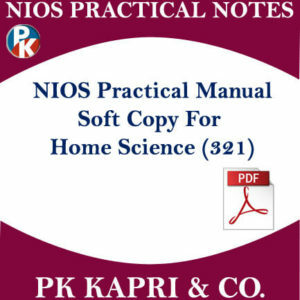 and searching for NIOS Books or NIOS Guides Books you are landed to right place. 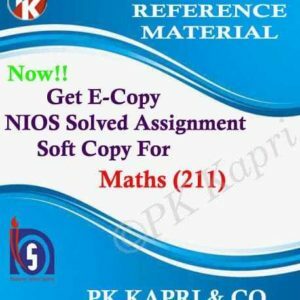 NIOS Guide Books for Class 12 (Guides for Senior Secondary) (Class 12th). NIOS Books are provided to all it’s students by the board through Post at Home but those books are based on Complete Syllabus Chapters. 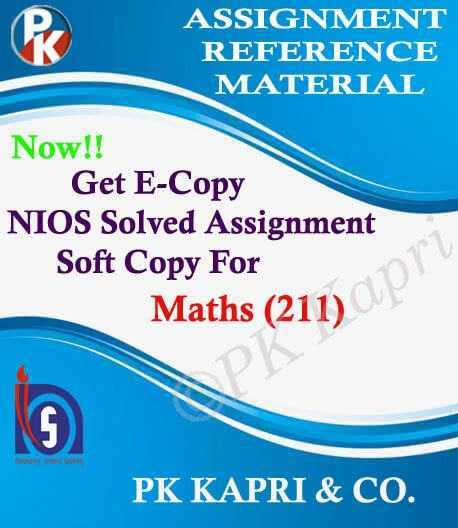 What we are offering here are a Summarised NIOS Guide Book for each Subject. Important Question and Answers are given in these Guides Books which are really good for exam preparation. These NIOS Guide Books are very popular among the NIOS students. 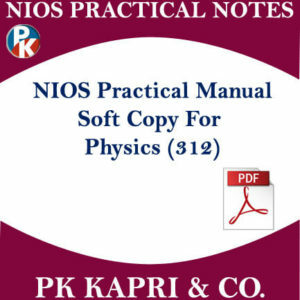 These are complete study material for NIOS Exam Preparation. 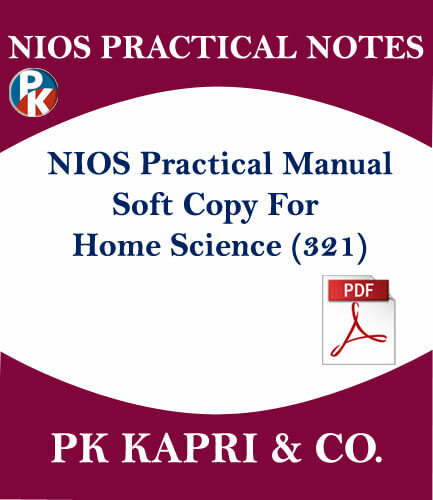 You can buy NIOS Guide Books online from here and we will simply deliver it to your Door Steps. PK Kapri & Co. is a complete secure place to buy books online. Your payment and order is completely safe here. We ensure to provide timely delivery to our students as we understand that these books are essential for you.